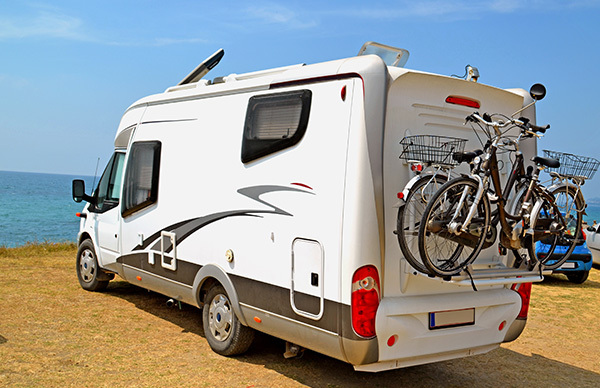 A truck camper is a specialized RV and, therefore, needs specialized insurance coverage. You should not assume that ordinary insurance coverage is enough to secure such units. 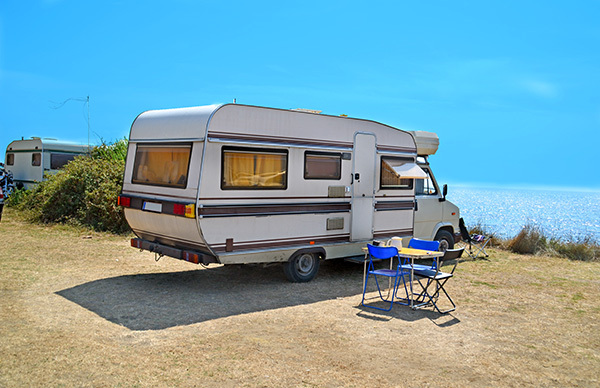 D’Agostino Agency Insurance, collaborates with renowned RV insurance to give you the best truck camper insurance coverage that meet your specific budget and requirements. Truck campers are modified pickup trucks with an extension to cater for the users’ temporary camping site. Due to the versatility and adequacy of such campers, they are ideal for a first time RV owner. RV insuring is quite challenging because it is not well understood. The policies of insuring RV vehicles are better defined as policy-mergers between trucks and saloon cars. The modifications on the van campers add to the already complex RV policies. Many realize too late that the policy they have taken for their camper is not adequate. Many insurance companies do not have specialized and personalized truck camper insurance. In situations where your camper collides with a tree or hits a pedestrian off the road, your insurance may not cover this. 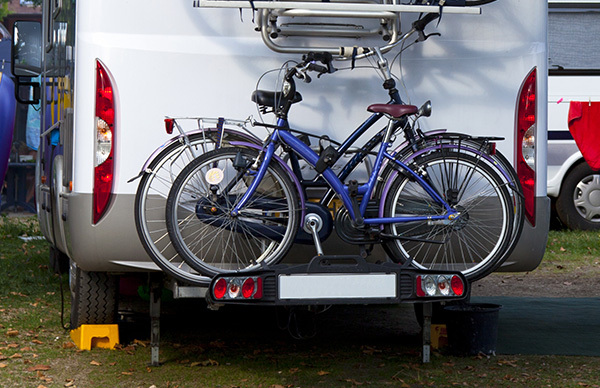 At D’Agostino Agency Insurance, we offer personalized and inclusive truck camper insurance. Comprehensive insurance coverage secures you against theft, natural occurrences, accidents and many unforeseen vehicle damaging eventualities. Such insurance ensures that your vehicle is safe from a very wide range of factors. Collision coverage guarantees you against the accident’s damage. D’Agostino's Insurance, offers cash value for the damages and replacement covers. We pride ourselves in 5 years replacement cost for your new truck. This means that our firm will keep your vehicle looking new and fully conditioned with minimal expenses from you. Due to the camper truck’s often usage on rough terrain and off-road driving, the value of the vehicle may depreciate quickly. Our Insurance offers you the difference in the value of the purchase and the current value in case of vehicle write-off after an accident. 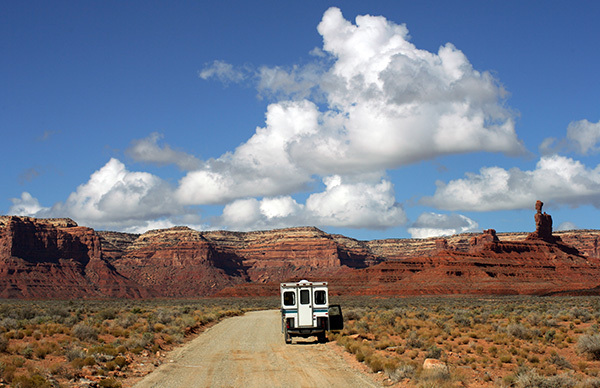 D’Agostino's Insurance, offers campsite liability that is crucial for any truck camper. This covers you and your family against injury when the vehicle is stationary. We cover against injury and damage by your pets to the area’s natives who may accuse you of negligence. 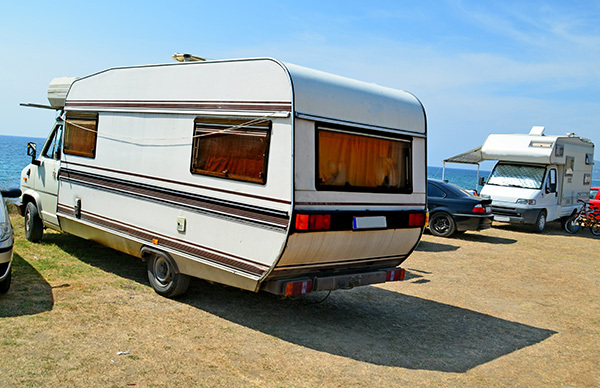 This allows you to enjoy your vacations free of fear that your RV may damage property or your pets may cause damage. In case you use your camper extensively, we recommend that you use our full-time coverage policy. We have specially designed this cover for people who use their camper as a residence at an affordable price. We offer customized and personalized truck camper insurance to suit your every need. We create an insurance cover based on your needs, wants, and surroundings. We strive to get you the best prices in the market to ensure that you do not stretch your finances to secure your vehicle. A truck camper insurance cover is affordable and convenient and should not be the reason leading to you not purchasing the vehicle. Personalize Your Truck Camper Insurance Today!